If rumors are true, it seems like Apple is looking launch iPhone 8 with all-glass backs in three different models. Here are the details. We always knew that this year’s iPhone 7 and iPhone 7 Plus handsets were going to represent an evolutionary upgrade rather than a revolutionary one. We also knew that 2017 was likely going to be the year for Apple to once again try and reinvent the smartphone market with a brand new device for iPhone’s tenth anniversary. 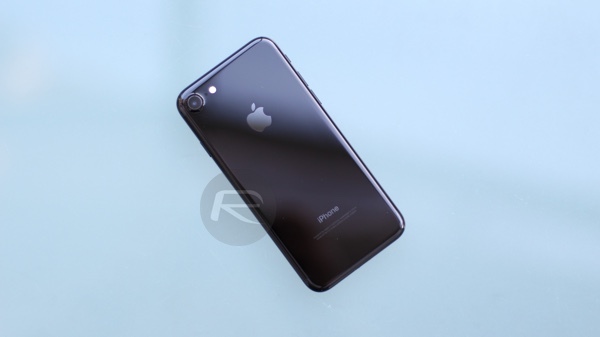 Now new speculation and reports coming in via a Japanese publisher looks to corroborate those believes by suggesting that the Cupertino-based company will unveil three new iPhone models next year, all of which will be manufactured with glass-backed shells, and will even feature the introduction of a new display size; 5-inch. This latest report may fall in line with previous suggestions, but it does also contradict a number of rumors that we’ve been privy to already. Some of that conjecture suggested that Apple would look to offer one premium smartphone in 2017, which would feature a radical new design with a stainless steel base as well as an OLED display, and two “standard” models that would be manufactured from aluminum. According to the cited supply chain source, it’s now been decided that all models will offer that beautiful glass exterior on back. Apple has tentatively decided that all the 5.5-inch, 5-inch and 4.7-inch models will have glass backs, departing from metal casings adopted by current iPhones, and Biel and Lens are likely to be providing all the glass backs for the new iPhones next year. 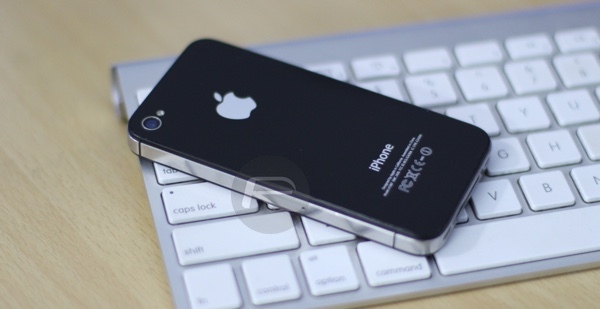 iPhone 4 released in 2010 was Apple’s first all-glass iPhone model. What should be particularly interesting to consumers is not so much the fact that Apple would choose to integrate OLED technology for displays, or manufactured the hardware with a full glass back, but that the company sees a 5-inch screen device fitting nicely in between the 4.7-inch and 5.5-inch models that are currently being offered. If that turns out to be true, as is looking likely, then it would raise interesting conversations about the future of the iPhone SE range, and in particular if we would ever see a 4-inch iPhone again. In addition to what we have already mentioned, next year’s iPhone range – whether that be two devices or three – is likely to feature a beautiful edge-to-edge display with integrated Touch ID. If theres no iphone SE 2?? And that is one dumb rumor. there won’t be an iPhone 8 just like the Tesla Model 3 won’t ever be released.. after Hillary Clinton is fraudulently elected for president, a nuclear war will happen between America and Russia and America will lose and be turned into a wasteland..